Five RealClassic readers have won a free ticket each to the giant Carole Nash Eurojumble on September 1st and 2nd at Netley Marsh. Are you one of the lucky winners? 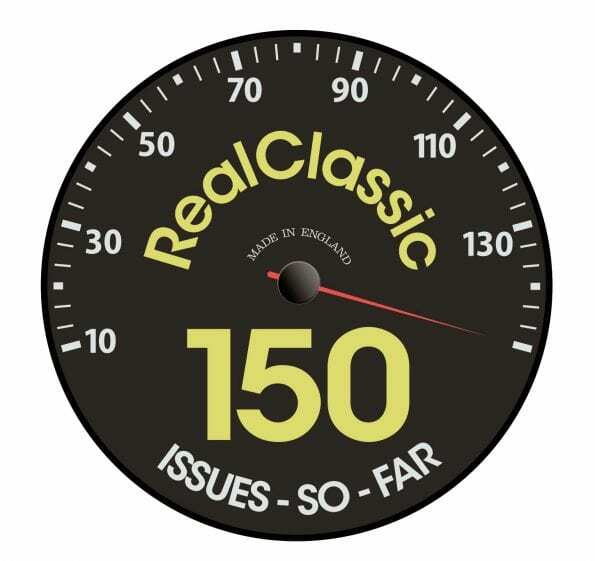 The monthly RealClassic magazine isn’t available over the counter in UK newsagents, so the best way to read it regularly is to subscribe. We appreciate that means you’re making a commitment to take every issue, so we like to offer our subscribers some extra benefits. For instance, subscribers receive an exclusive newsletter every month, and can join the member-only Facebook group. There’s a monthly subscribers’ prize draw – in which mysterious bumper bundles of books, magazines and RC regalia turn up unexpectedly in the post. To celebrate the magazine’s 150th issue, we gave away a nifty 150 sticker*. Exciting stuff, eh? And this month, five RealClassic magazine subscribers have won a free ticket each to the Carole Nash Eurojumble, which takes place on Friday 1st and Saturday 2nd September 2017 at Ringwood Road, Netley Marsh, between Cadnam and Totton in Hampshire, SO40 7GY. Gates open at 9am on both days, and admission is normally a tenner. So those five RC subscribers are quids in! 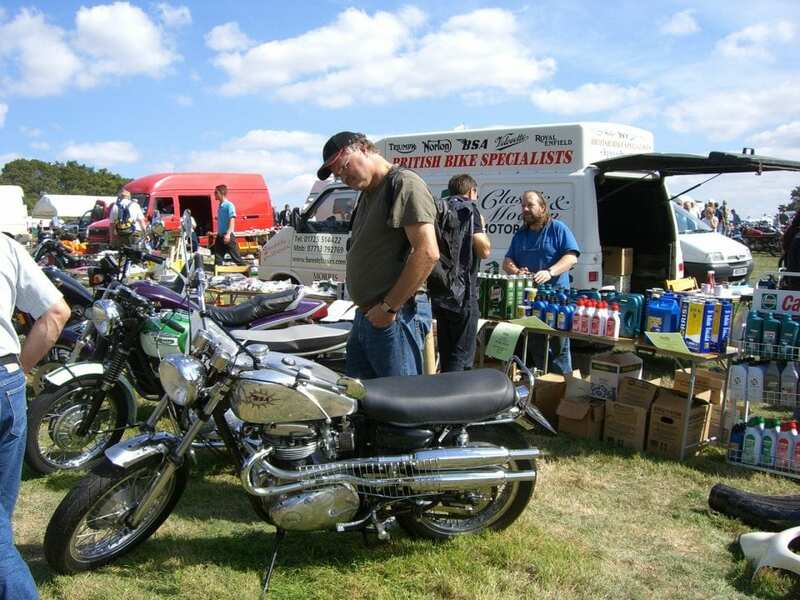 As well as the usual treasure trove of old bike bits, this year’s Eurojumble also features a Charterhouse sale of vintage and classic motorcycles, memorabilia and assorted spares. The auction gets underway at 10am on the Friday, an hour after the gates open and normally goes on for most of the day. 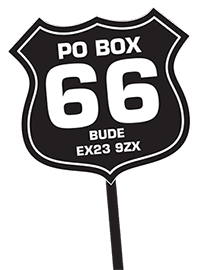 Meanwhile, traders from all over the UK and the Continent will fill the field with tents and stalls offering genuine old stock spares, new components, and boxes stuffed with secondhand parts. You’re also likely to find a few British bikes repatriated from Europe, and there’s normally a goodly number of Continental classics on sale as well. Eurojumble also incorporates a club showcase of static displays on both days, and garage clear-out stalls on the Saturday too. This allows one-day traders to sell their wares from a car boot. There are still some sites available for this, so if you have a shed full of surplus spares you can secure a spot for £60 – which includes two weekend passes to the event (more info from Jake on 01507 529470). Car parking at Eurojumble is free and there are refreshments and ‘comfort facilities’ available on site. 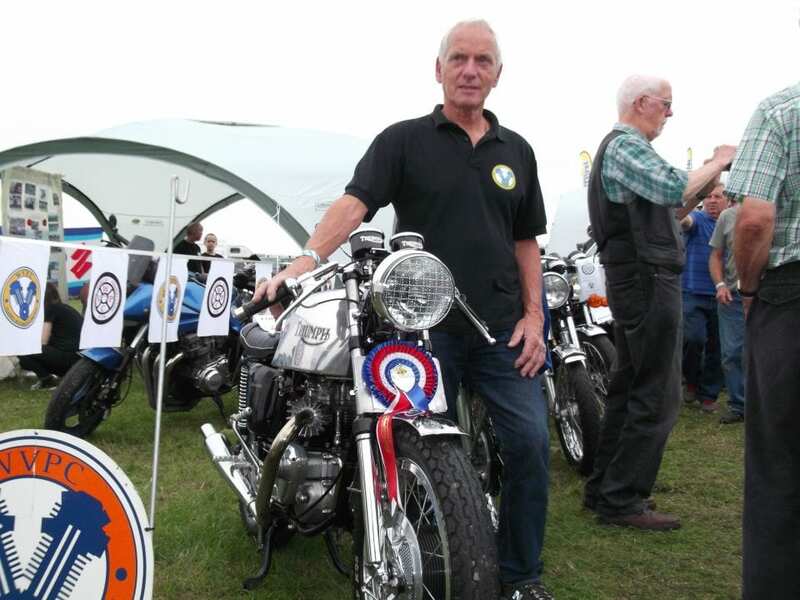 You’ll find even more info about the event at classicbikeshows.com where you can also buy discounted tickets in advance, or call 01507 529529 to buy tickets direct. But five RC readers won’t need to buy tickets… and the winners in our Eurojumble draw are: Stewart Young; Steve Hargreaves; John Hunter; Kevin Ellis, and Colin Alborough. Your tickets are in the post, folks! *and in fact we still have a few of the 150th issue stickers left.